AUSSIE rock greats Midnight Oil have today announced a national tour for 2017, including Coffs Harbour as one of their concert dates. 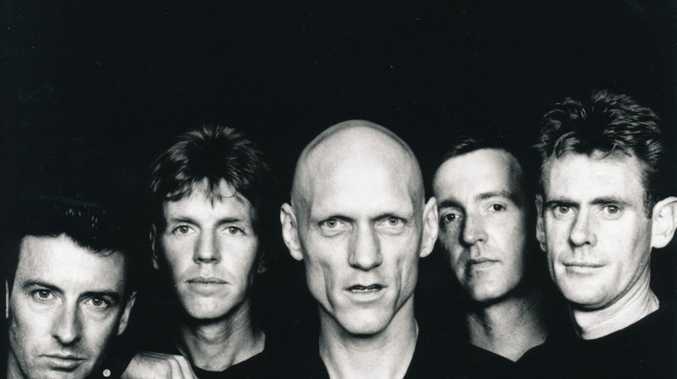 The band led by Peter Garrett will perform in an open air show at the Coffs Harbour hockey fields on Thursday, October 19. 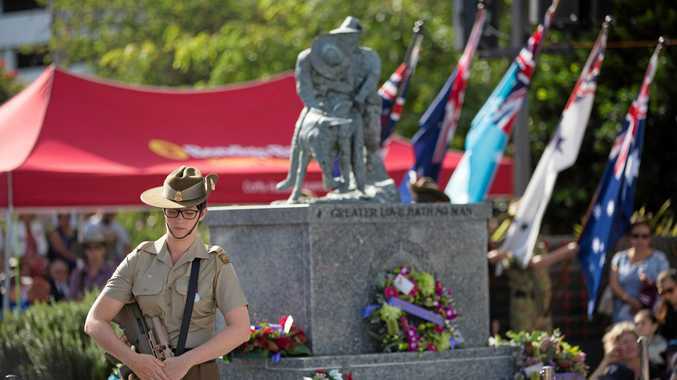 Local presenter John Logan said it was a coupe for Coffs Harbour and the venue was ideal for the open air concert. "It is just on six years since Cold Chisel performed at the hockey fields and this is great news for Coffs Harbour to have been included on Midnight Oils' 2017 national tour," Mr Logan said. "We know it's been a while but we wanted to tell you that the five of us are finally making plans to get together again for some gigs," the band said in a statement. "We're looking forward to hopefully playing overseas and touring our homeland for the first time since 2002." Tickets to all shows will go on sale through Ticketek. A 24-hour pre-sale will start on Thursday, February 23 at noon AEST. General Public tickets go on sale on Monday, February 27 at noon. EARLIER: Legendary Australian rock band and agitators Midnight Oil today announced their first World Tour in over two decades. They also unveiled plans to release three archival box sets including a collection called "The Overflow Tank" which will contain more than 14 hours of previously unreleased and rare material. This long-awaited World Tour will climax with 18 special homecoming concerts through October and November 2017. Given the band's deep connections with central Australia the local leg will kick off in Alice Springs and Darwin before starting to circle their homeland with a show in the rainforest near Cairns. Over the following five weeks the tour will loop clockwise around the country in mainly outdoor venues including Hope Estate in the Hunter Valley, Victoria's Hanging Rock and Melbourne's Sidney Myer Music Bowl, Brisbane's Riverstage and the Village Green beside Adelaide Oval before "The Great Circle" finally comes to a close right back where it all began; with a final show in Sydney on November 11 at that traditional home of Australian political activism, The Domain. Midnight Oil is more than just a rock 'n' roll band. In 2017 they will finally bring things back to where they all began.